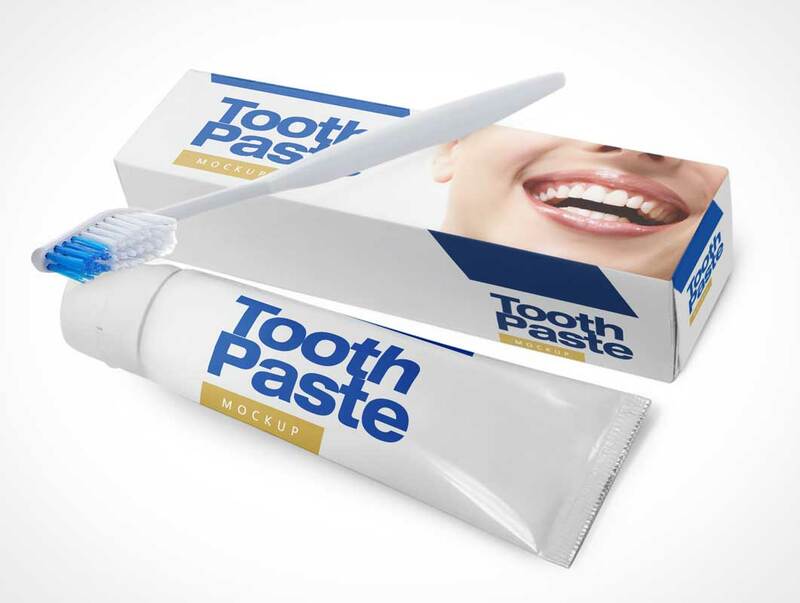 Simple free Tooth Paste Mockup is here and ready to be downloaded, this mockup contains a box and a paste tube with a toothbrush set, free for your personal and commercial projects. 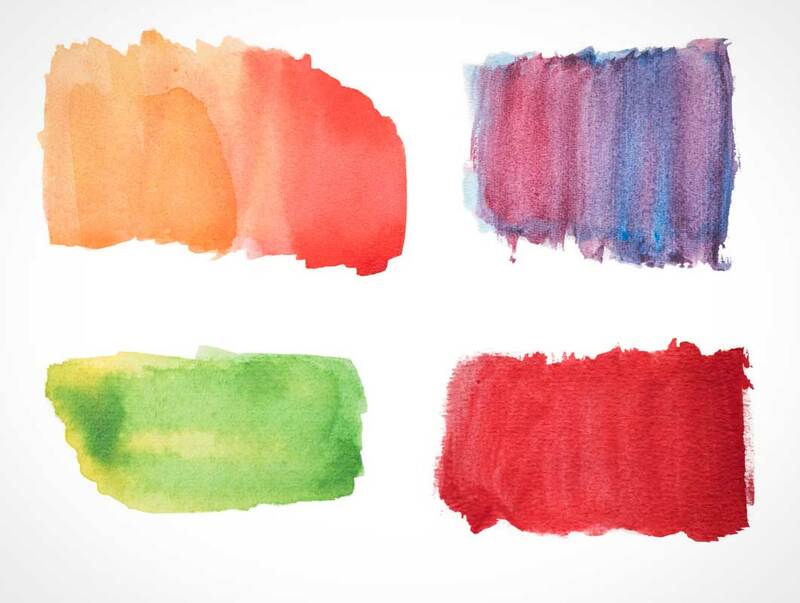 Create a very artistic work with these watercolor forms. 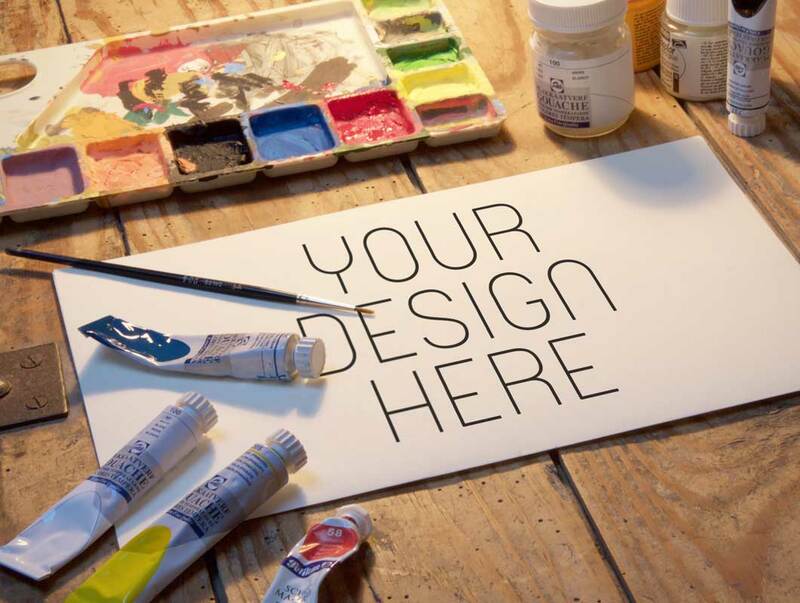 Add them in your composition easily as those forms are transparent PNG in high resolution with high details. Professional photo shoot free mock-Up in high resolution. 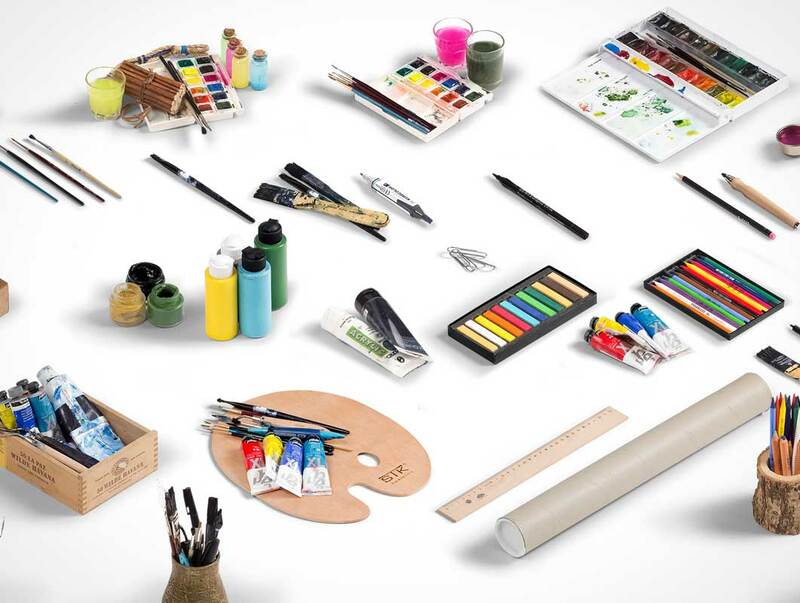 This Art Equipment Mockup is great to present your art, sketch, illustration, etc in photo-realistic appearances. 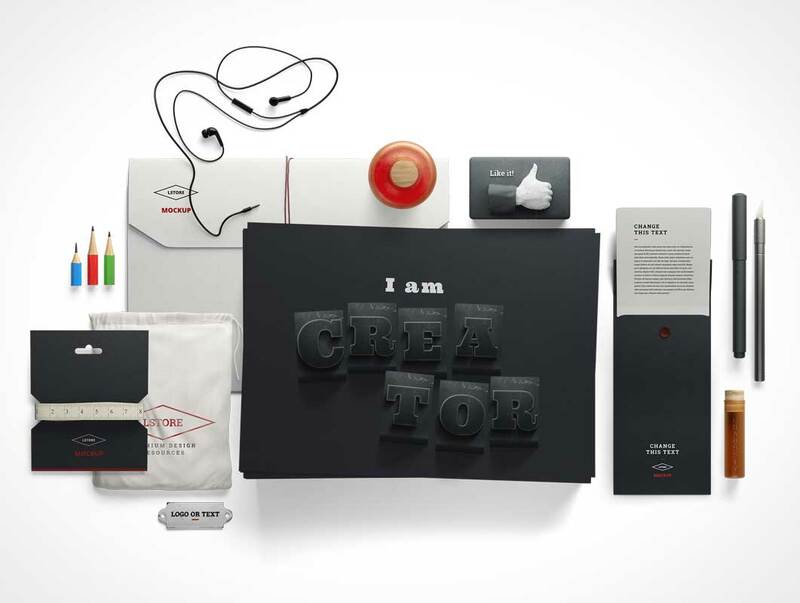 Available in layered Photoshop format and it’s easy to use, thanks to smart objects feature. This mockup also comes up with 3 final filter that you can chose to fit your style.